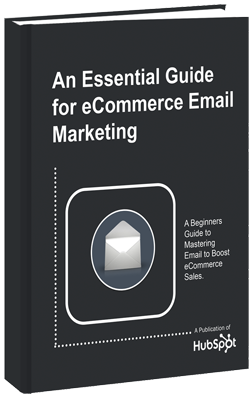 Master email to boost ecommerce sales. Email marketing can make all the difference in your company. Using email efficiently and effectively is a guaranteed way to boost traffic and revenue for your online business. In fact, there was a recorded $40 for every $1 invested ROI of email marketing in 2011. This free guide will guide you through the various stages of introducing and implementing email marketing into your marketing plan. Grab your free copy and start optimizing your email strategy for success.